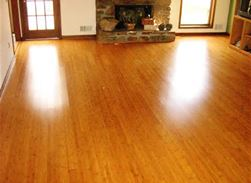 Alpine Flooring was established in 2005, upon the urging of local contractors and people of the community. 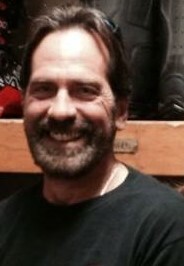 Owner, Timothy Hunt, installed flooring for 28 years before he decided to open a store of his own. At the store, he offers a variety of flooring options in all of the current trends. You’ll find Wood Flooring (in solid or engineered), Laminate, Ceramic Tile, Porcelain Tile, Natural Stone Tile, Vinyl (or Linoleum), Luxury Vinyl Tile, Cork, Bamboo and Window Treatments in all of your favorite brands! Installation of tile and stone including stock for sale. Property management including additional contact for security and temperature alarms. Brainard Ridge Realty is a full-service real estate brokerage and development company, specializing in Timber frame and Log Homes. Situated on Windham Mountain, one of New York's most accessible ski resorts, we sell, design and build some of the finest homes in the Northern Catskills. 5x10's, 10x10's, 10x20's and 10x30's available. 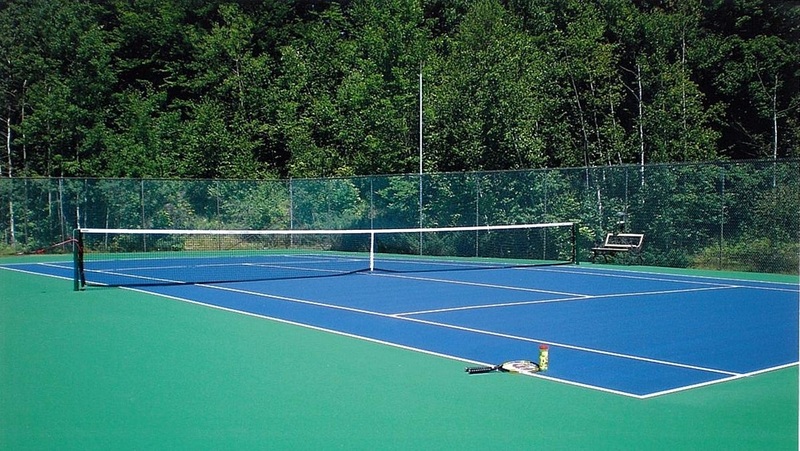 Please contact us at any time and we will be happy to meet you at our facility. 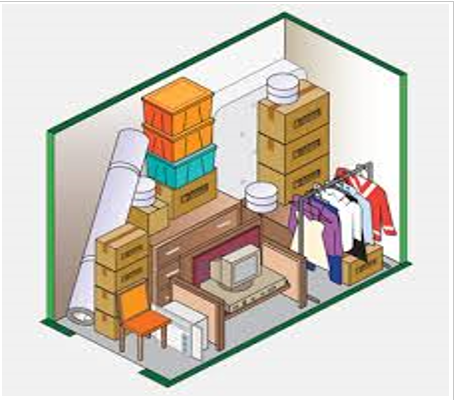 If If you need a unit in a hurry, please call us at our home at (518) 299-3542, and we will be happy to meet with you. Crown Fuels is a friendly, affordable and reliable fuel company located in Windham, NY. We serve Greene, Delaware and Schoharie counties. HEAP approved. 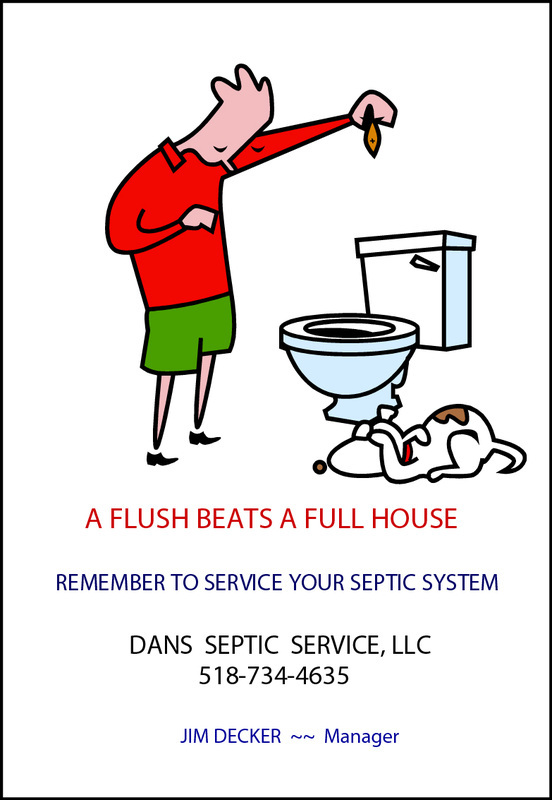 Full service plumbing, heating and sewer & drain service. Licensed Master Electrician serving the mountain top since January 2000 Fully insured for residential and commercial projects. Great customer service, prompt responses, reasonable rates, free estimates. KOSCO is your local Hudson Valley and Mountaintop home heating comfort company open 24 hours a day, 7 days a week. KOSCO ensures peace of mind as a full service retail heating oil and propane gas company with over 50 years of excellence in customer service. We offer 24/7 service, installations of natural gas, propane and fuel oil heating systems and water heaters as well as delivery of Fuel Oil, Propane, Kerosene and On and Off Road Diesel. Call us today at 845-247-2200 for a quote because your comfort is our concern. Local company for all your paving and black top needs. L & G Roofing and Construction not only repairs and install all types of roofs. 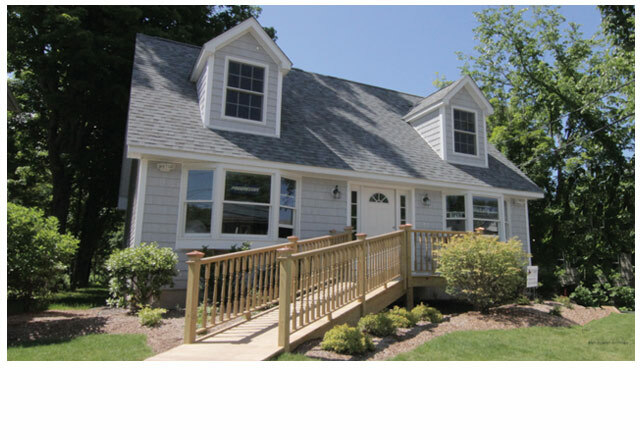 we do everything from custom carpentry, decks, sheetrock, wood flooring, custom tile, gutters and more. Both large and small jobs, we can take care of all your needs. 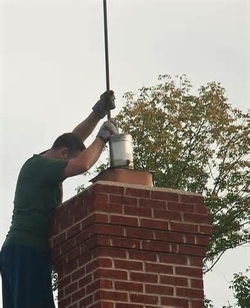 We offer delivery, sales, service and installation of propane generators, hot water heaters, outside fire pits and several heating & fireplace units. We have several delivery and payment options (including HEAP). We accept commercial and residential accounts. We offer 24 hour emergency service (*extra fees may apply) and we have no rental or environmental fees. We are locally owned and locally based Mountaintop company that will assist you with friendly and courteous service. If you mention this ad, you will receive 50% OFF your set up fee. 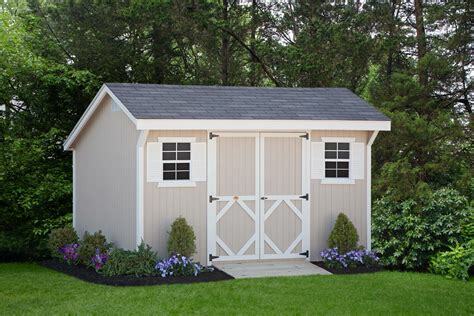 We sell portable buildings including: utility sheds, barns, lofted barns, playhouses, garages, cabins, gazebos, chicken coops and horse run-ins. You may customize your building with many different options available, including, no extra charge for a painted shed or metal roof. We have a building on site option available or purchase a pre-built from our lot. These buildings are made locally by expert craftsmen with high quality construction and materials. Free delivery and setup within 30 miles of our lot and very reasonable delivery charge beyond 30 miles. Sheds open to browse seven days a week. 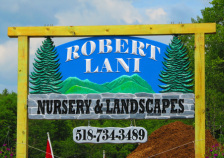 We offer a wide variety of services through Robert Lani Nursery & Landscapes. We do landscaping, stonework, excavation, ponds, driveways, rockscapes, stone walls, fire pits, columns and so much more. If you think it, we can build it! We offer lawn contracts with spring and fall cleanups as well as snowplowing contracts for the winter. We also service small engine machines of all manufactures such as chainsaws, 4-wheelers, lawn mowers, snowmobiles, weed eaters, generators, and all other varieties of outdoor power equipment. Paraco Gas Corporation is one of the largest privately-held marketers of propane gas in the state of New York and one of the top regional marketers in the Northeast. 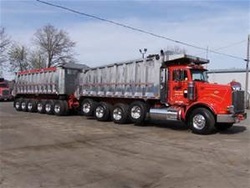 The company, which ranked 15th in retail gallons nationally (LP Gas Magazine Survey 2011), services residential, commercial and wholesale markets in New York, Pennsylvania, Connecticut, Massachusetts, New Jersey, Vermont, Rhode Island, Georgia, Florida, Illinois, and North Carolina from 27 locations. Trusted local professional for all your plumbing and heating needs. From New Construction projects, repairs to replacement systems. water action, a daily soak in your PDC Spa works magic on aching joints improving circulation, and offering a better night's sleep. Coming home to a PDC Spa makes even the hardest work-out or the longest traffic jam seem better. PDC Spas have been perfecting their manufacturing for over 50 years to offer the best value in the spa hot tub industry. Their patented insulation system and effortless water care make owning a PDC Spa rewarding and economical. Owning a PDC Spa is like having a daily retreat in your own backyard. Your hot tub is warm and inviting everyday all within the privacy and comfort of your own home. 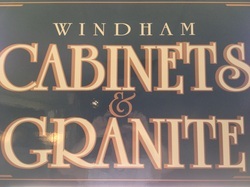 Windham Cabinets and Granite LLC opened its doors in Spring, 2012. 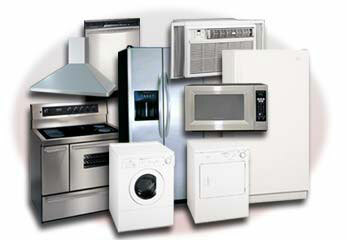 WCG offers quality kitchen cabinets at discount prices. Granite counter tops, always thought of as being too expensive, are offered at prices that make competitors cringe. If you have a dilapidated, outdated, or just plain old ugly kitchen, it may be time for a change. 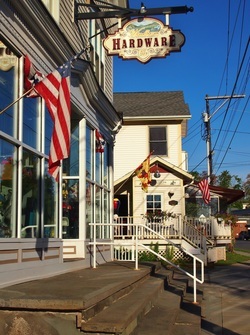 Come visit the showroom, located in the heart of Windham. Full service installation is available, or do it yourself, and save even more. You'll be surprised how affordable a new kitchen can be at Windham Cabinets and Granite LLC. We rent aerial work platforms, scaffolding, ladders & jacks, concrete & masonry, earth moving equipment, general construction tools & tile saws, pumps & trench shoring, air compressors & air tools, dollies & material handling, electric gas power tools, heating, plumbing & ventilation, compaction, cleaning & maintenance, drills, flooring & carpet, lawn, landscape & tree, generators & accessories, party tent. Major dealer for Stihl products, DR products and Rocky and Georgia boots. ​Your Luxury Mountain Retreat Awaits. ​If you can envision it, we can build it. At Windham Mountain Retreat, we don’t just focus on new construction homes; we create mountaintop sanctuaries. Experience life in the heart of the majestic Northern Catskills – home to some of the best alpine skiing and off-hill activities available in New York State – and do it in unparalleled style and comfort. 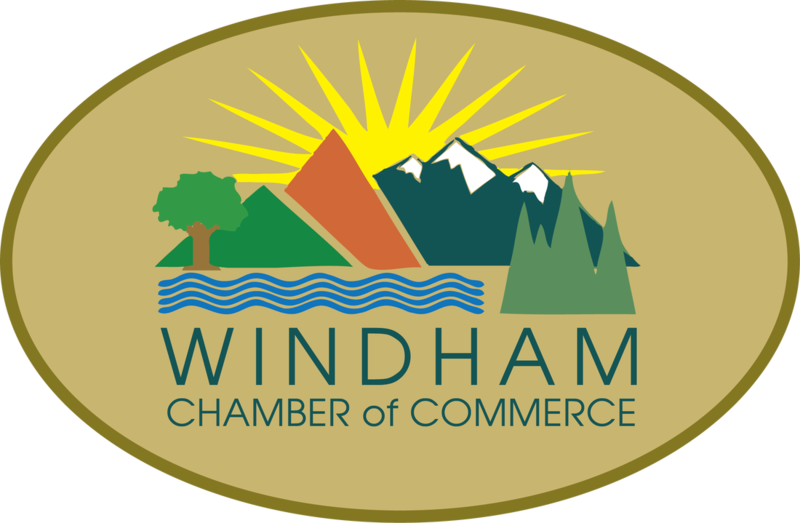 The Best Views of Windham. 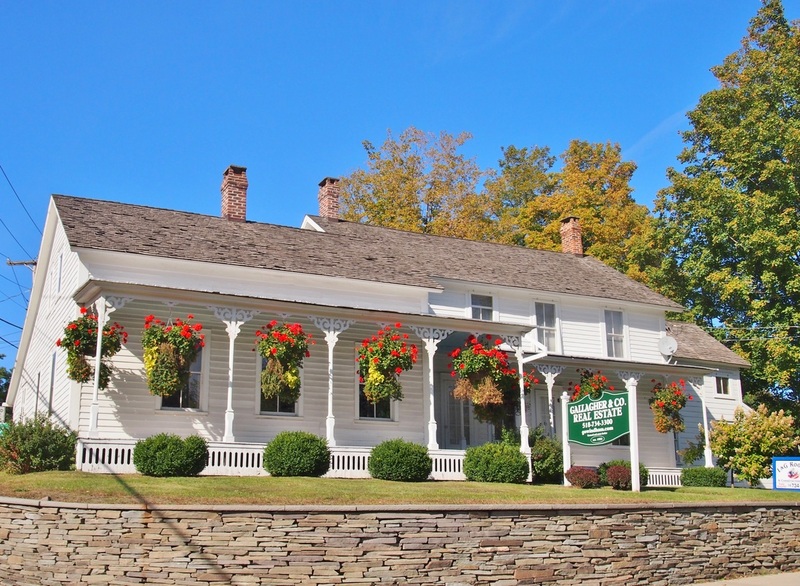 Our luxury mountain getaways harmonize seamlessly with the breathtaking views of Windham, NY, and take advantage of the finest materials and techniques available. Drawing on over 25 years of building experience, our craftsmanship and precision are second to none. And our industry expertise guarantees that you will get the biggest value for your investment from start to finish. Simply put: we are determined to exceed your expectations—today and tomorrow.